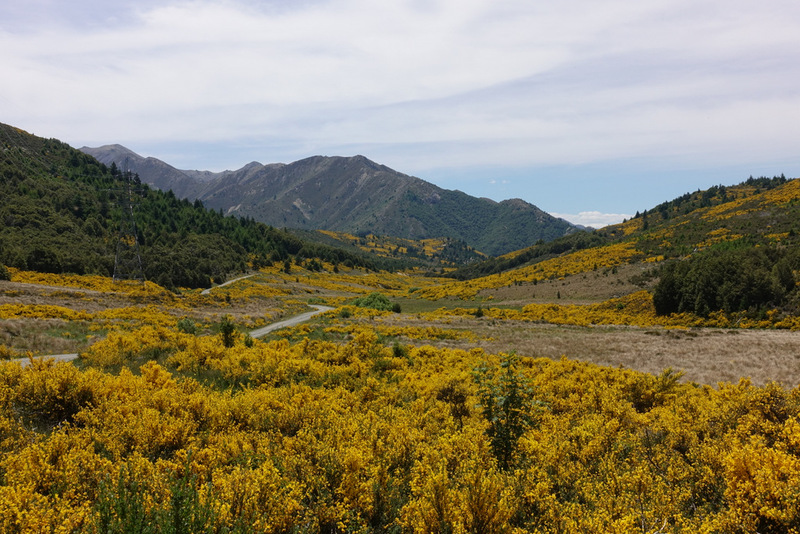 To get an introduction to the beauty of the back country landscapes, and the history of the St. James station area just behind Hanmer Springs, four of us took a half day trip with Andrew in his Land Rover 4WD. We felt safe in the hands of Andrew, who knew the roads, the weather conditions and the countryside like the back of his hand. 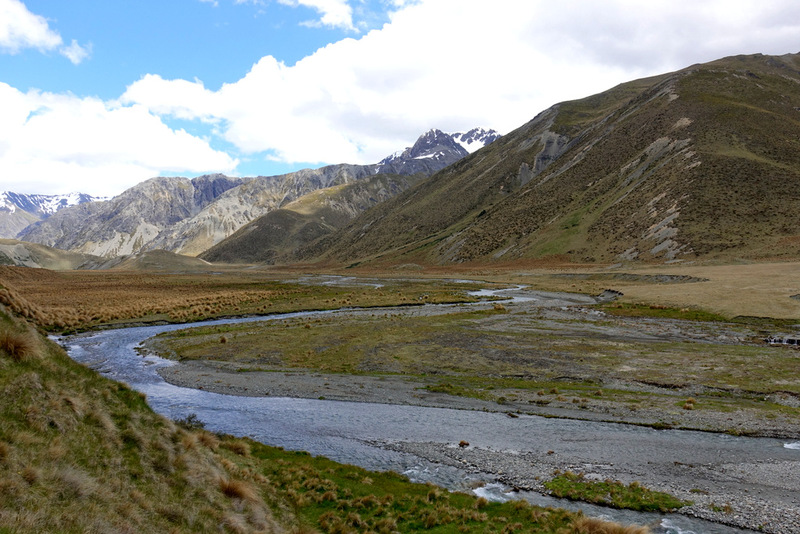 Andrew took us to some stunning remote wilderness locations (with no mobile phone coverage, but Andrew has a satellite phone, just in case). 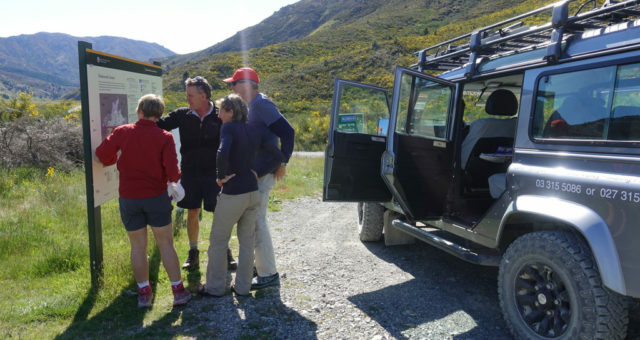 This is a great way to see an area that most city-dwelling visitors would not have suitable vehicles for, or local knowledge of where to go and how to get there.